There is a major difference between Professional moving companies and other freelance movers. When movers have no internet or review based presence, there is nothing you can do if things go wrong. How do you warn other consumers? How do you get compensated for damages that the movers are liable for? 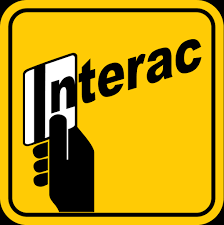 There is no direct investment in you being happy with your bill, or your service. These companies are not accountable for what they are doing. We are not new at this. 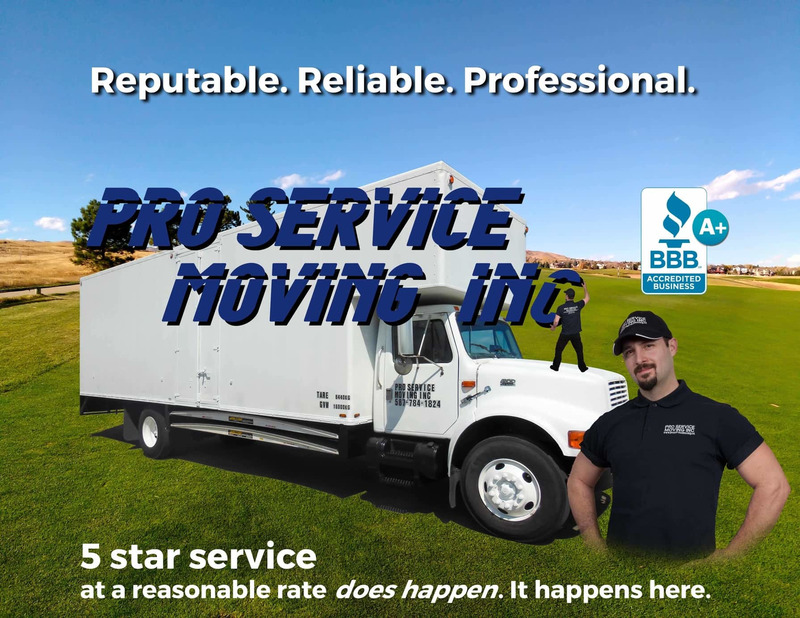 Our reviews are from the last year alone, previously these reviews were posted for other Edmonton movers and we are now building our own brand name instead. We have been sub-contracting moves in Edmonton big and small for years and are now independent of contractors that mark up the rates for the exact same service. This is not 'fly by night', Pro Service Moving is VERY well equipped, experienced and established. We do this for a living. We are very good at it. Why pay for things like warehousing, sales people and support staff? How about outrageous marketing and advertising budgets? We have the exact same or better equipment and experience, with better ratings and reviews! This is because we are movers who left larger moving companies and started independently, knowing exactly what we are doing. Our equipment and experience level is matched by very few moving companies in Edmonton and the ones that provide our level of service are significantly more expensive. 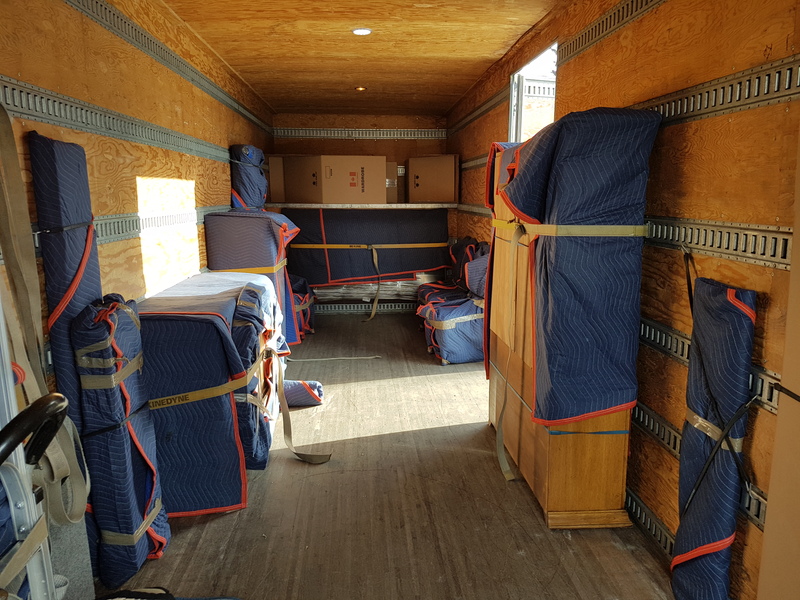 "Our moving and booking process"
If you are packing yourself , check out this link to reduce your bill with ANY Edmonton moving company. I advise almost every one of our customers to read it. Local moves are typically at an hourly rate, being organized on your end can save you more than you may think. The difference in showing up at a home that is well prepared vs. still having things laying around, or loose items everywhere can be easily twice the price. Most people do not realize this, especially if they have not moved before or have never used professional movers. We have our rates as affordable as possible and every customer is blown away at how quick and efficient we are, as well as how reasonably priced we are. 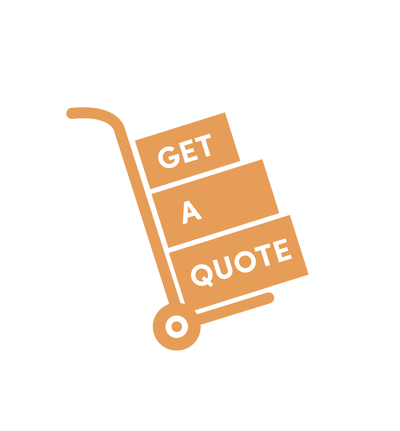 Call , text, email or just fill out the online quote form and use affordable, professional Edmonton movers rather than your 2 alternatives; a guy with a cube van or a company with astronomically more expenses and therefore an inflated rate. Thank you for reading, I started this company with nothing and I wrote every word of this site myself, (it probably shows) but I am sincerely available if you have any questions at all about moving in Edmonton.